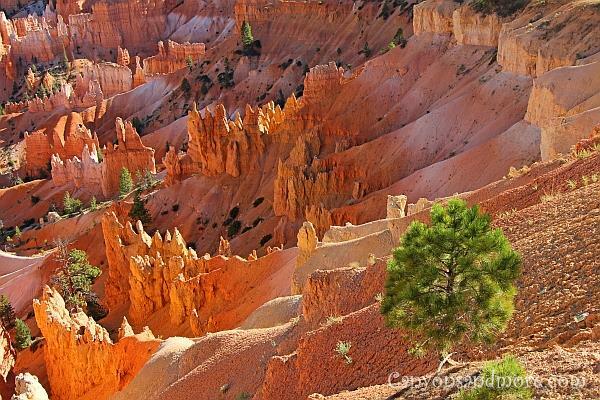 Utah is a gorgeous state with so many possibilities to enjoy nature. 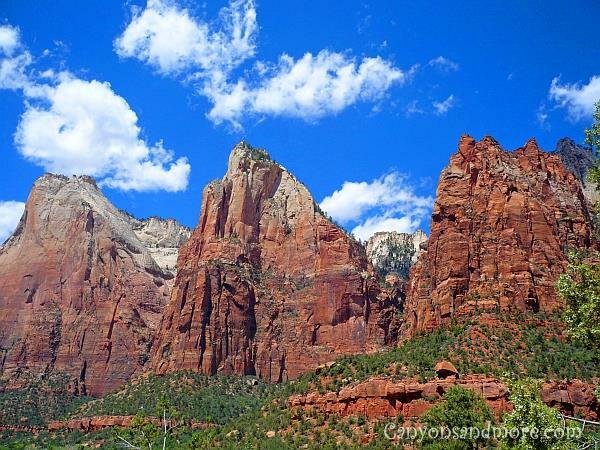 Whether you like canyon landscapes or higher regions, here you will many opportunities to get out and explore. 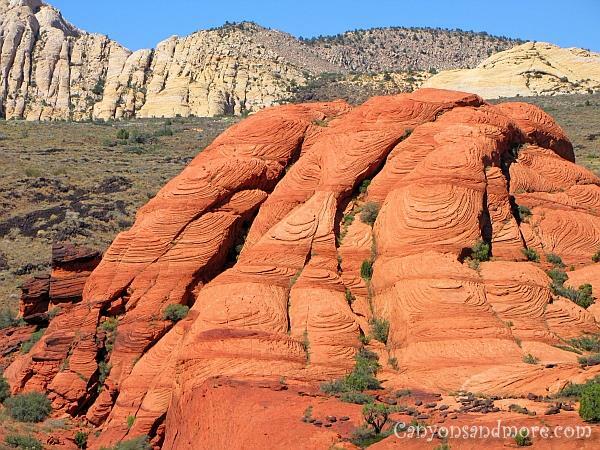 If you choose to stay at St. George while in Utah, you can reach Snow Canyon within minutes and many attractions in Utah within a few hours from this point. 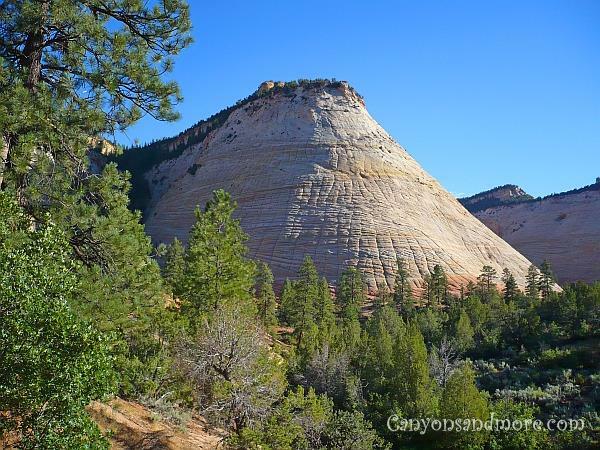 And St. George itself has a remarkable landscape surrounding such as the one in the image above it so it is a good place to get a feeling for the beauty of the state. 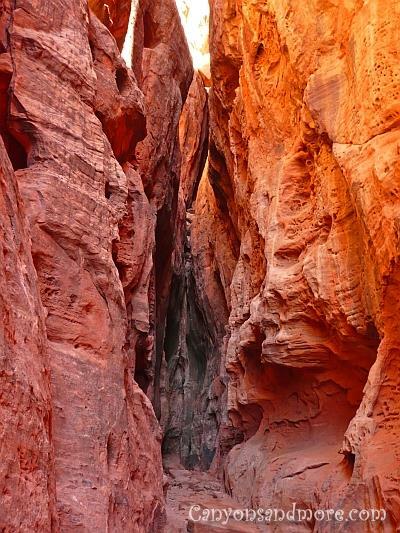 The drive through Snow Canyon State Park takes you through remarkable landscapes. 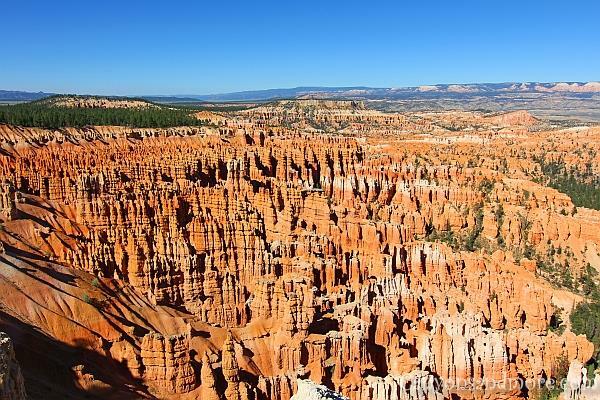 The area itself is not as large as some of the other Utah state parks, which is fine! It gives you actually more time to enjoy the attractions found here. It is easily possible to spend a whole day here if you are the type of person who likes to get out and hike. 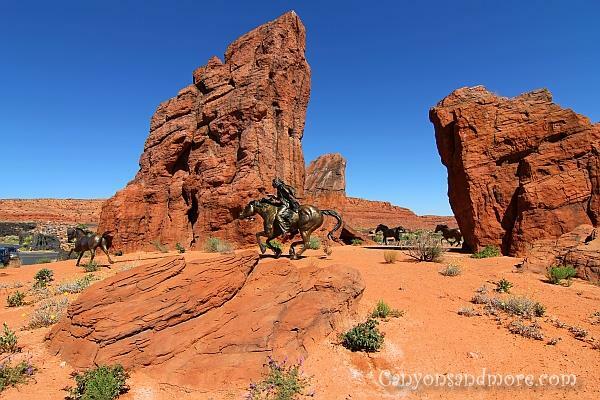 This was seen while driving back from Snow Canyon State Park towards St. George. 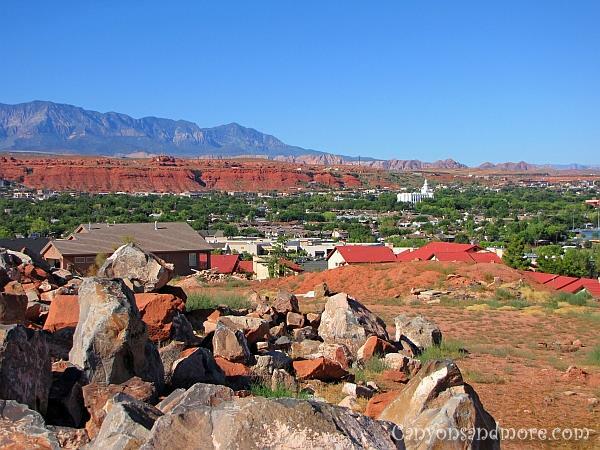 If you are in Utah and want to visit the Zion National Park, the Bryce Canyon National Park and the Snow Canyon State Park, a recommended place to stay is St. George. From there you can easily reach these destinations. 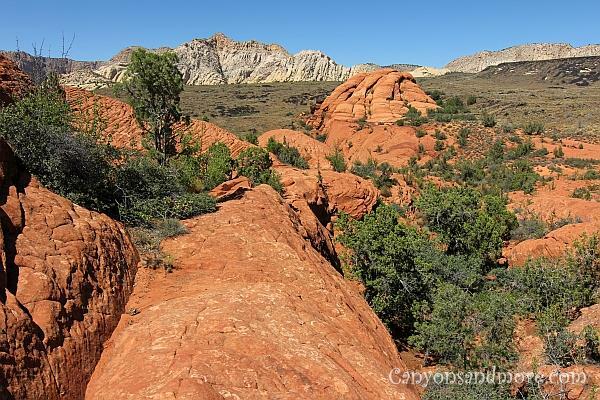 Especially Snow Canyon which is just outside of St. George. 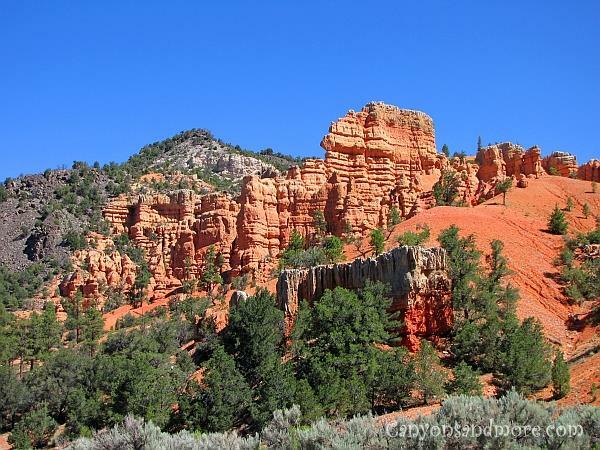 You will need more time to reach the other parks but at the same time, you can enjoy the beautiful Utah landscape while on the journey.